"Telegraph and telephone lines in Indian Territory." Telegraph and Telephone Lines in lndian Territory. 3 June. HR 1503, 55-2, v6, 1p. 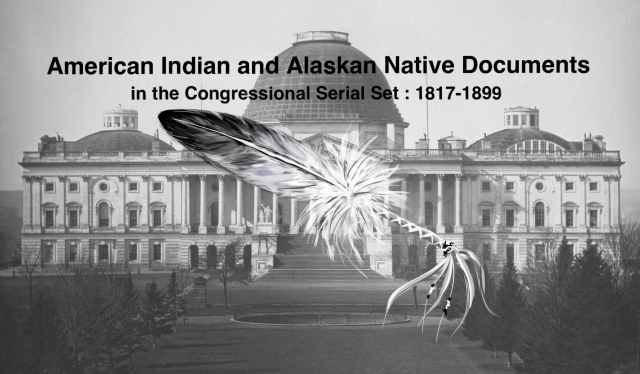 Bill authorizes construction of said lines, and provides for payments to tribes through whose territory the lines run.